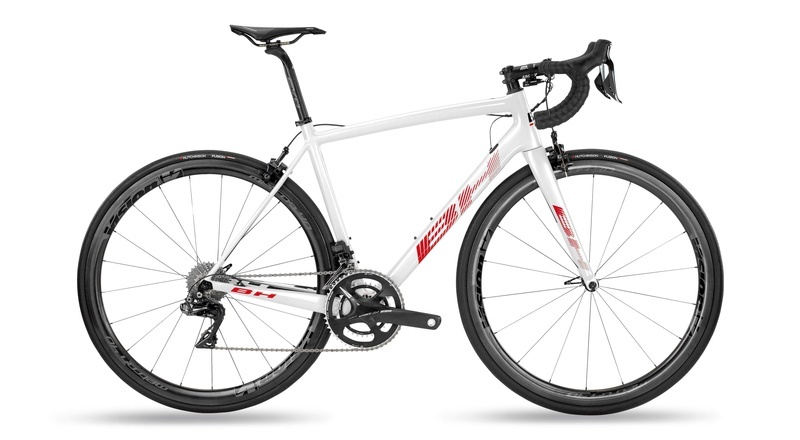 At BH, we have always adhered to one principle: making lightweight, agile and resistant road bikes. 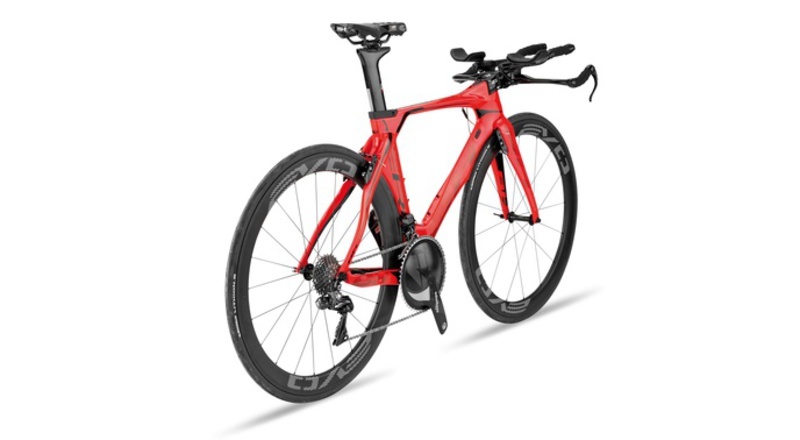 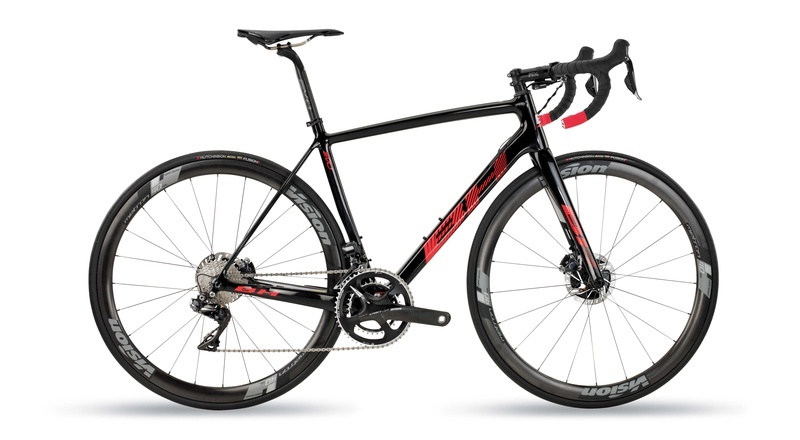 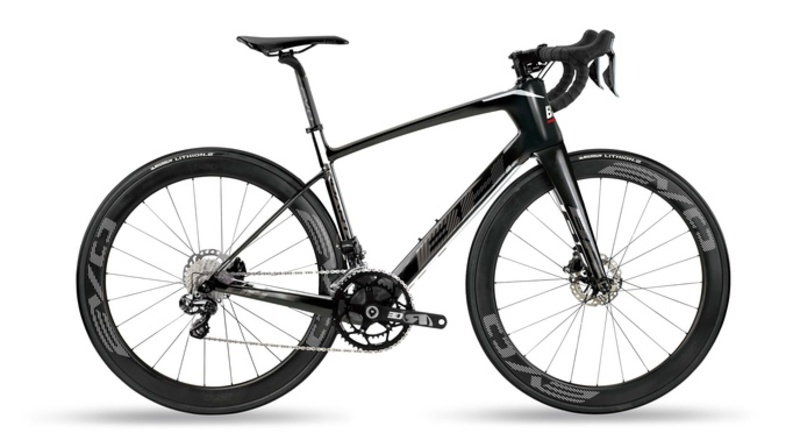 Bikes that favour precise changes in rhythm and explosivity with a high level of stiffness that optimises the force of the cyclist and turns their effort and energy during pedalling into speed. 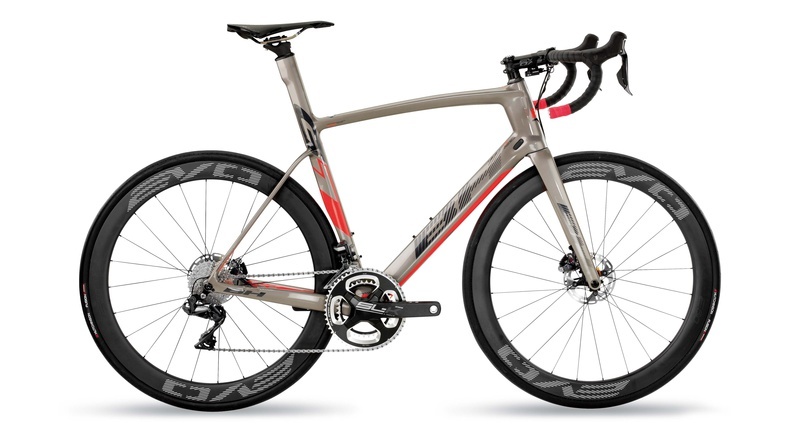 These bikes are the maximum expression of our age-old philosophy applied to competition cycling. A history that involves great cyclists such as Álvaro Pino, Lale Cubino, Roberto Heras, Joseba Beloki and Alberto Contador, or more recently Thomas Voeckler, Sylvain Chavanel and Warren Barguil. 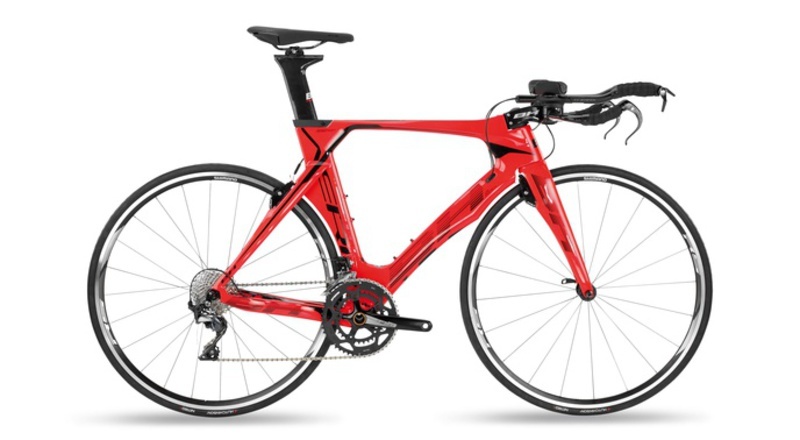 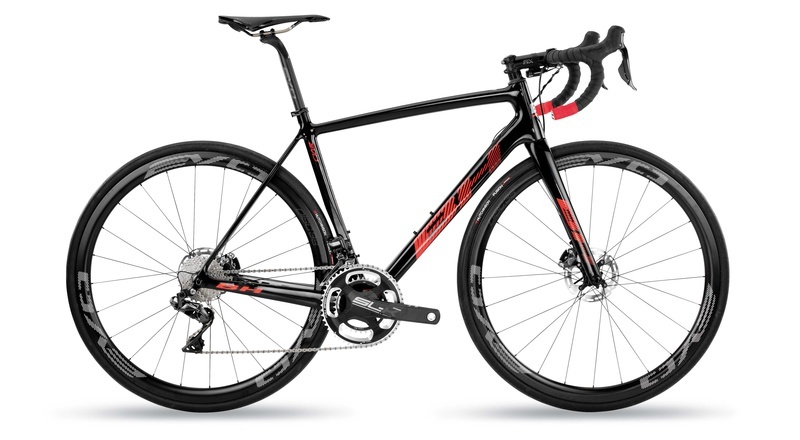 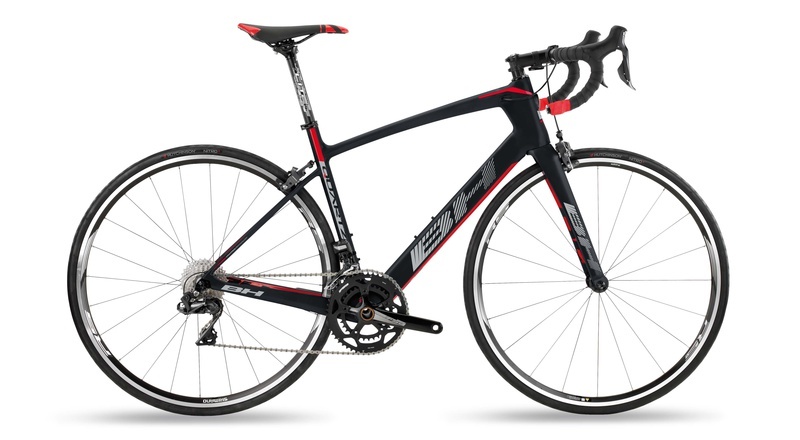 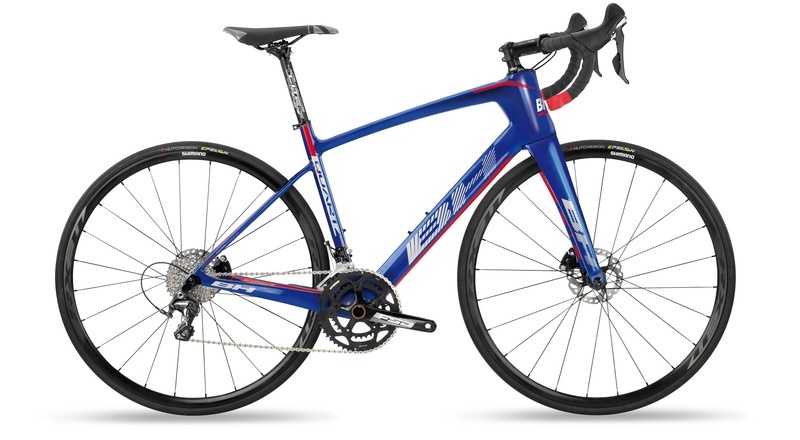 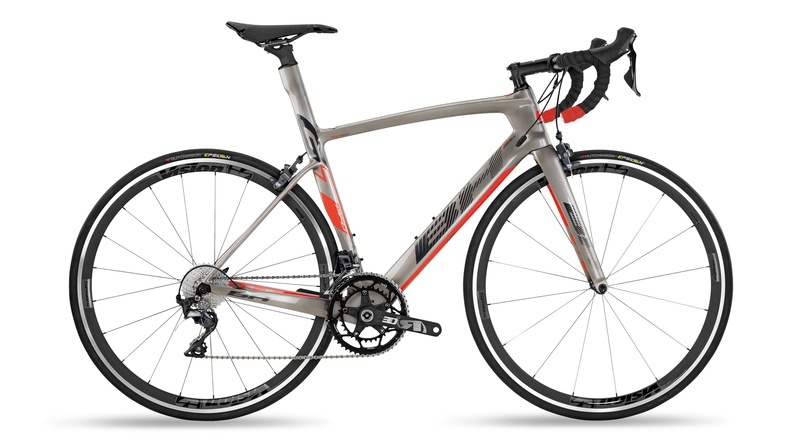 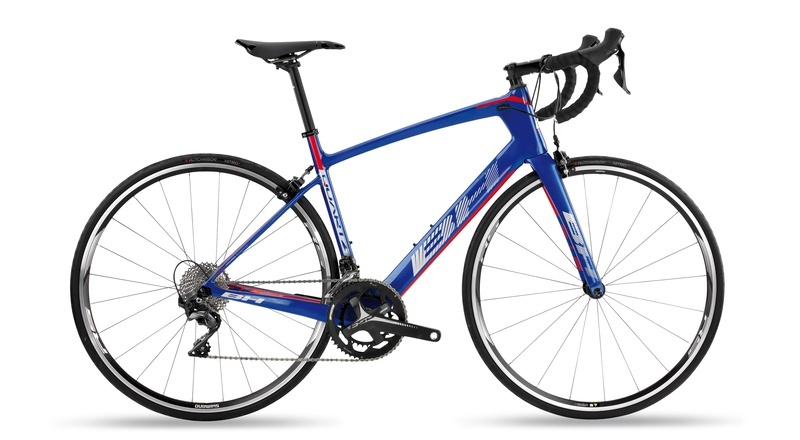 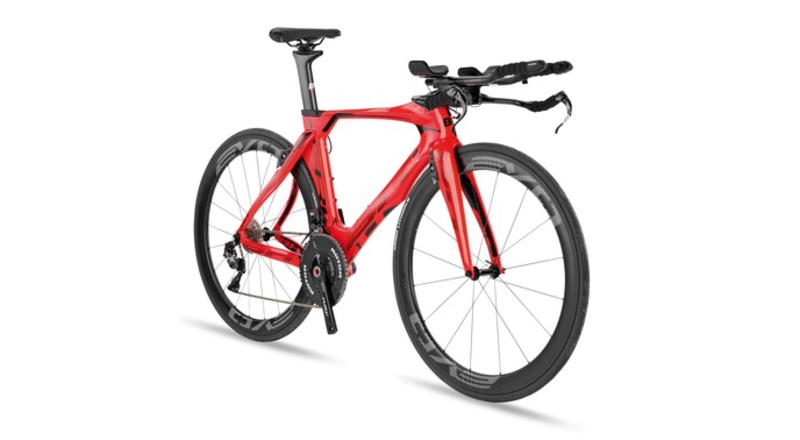 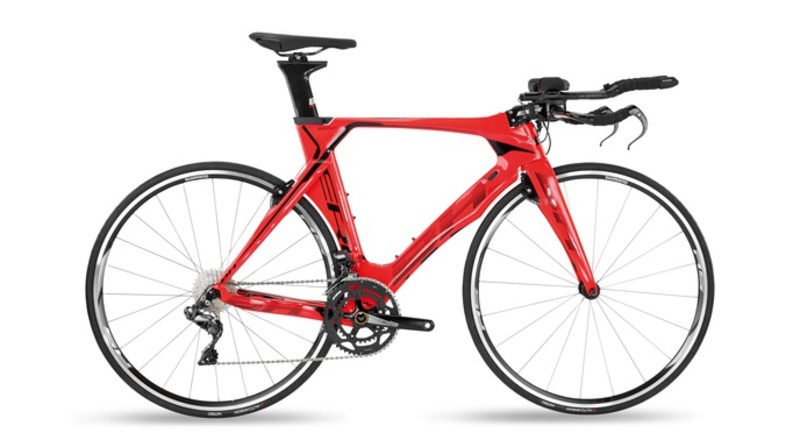 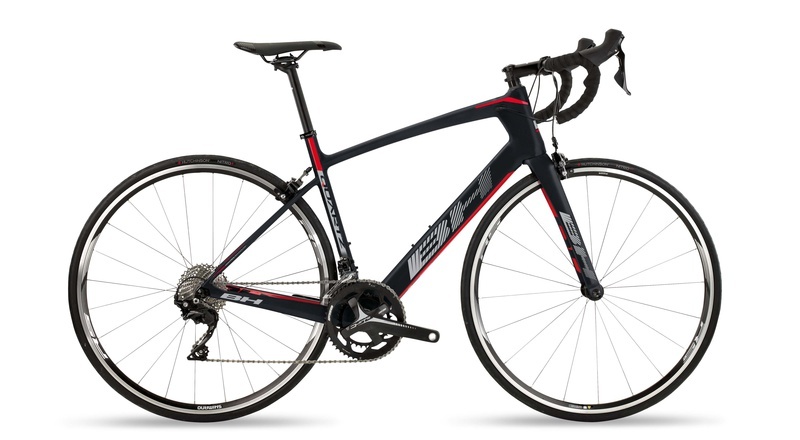 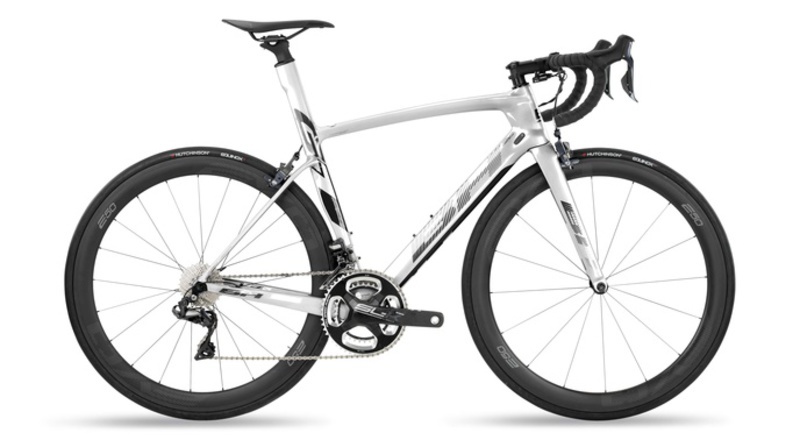 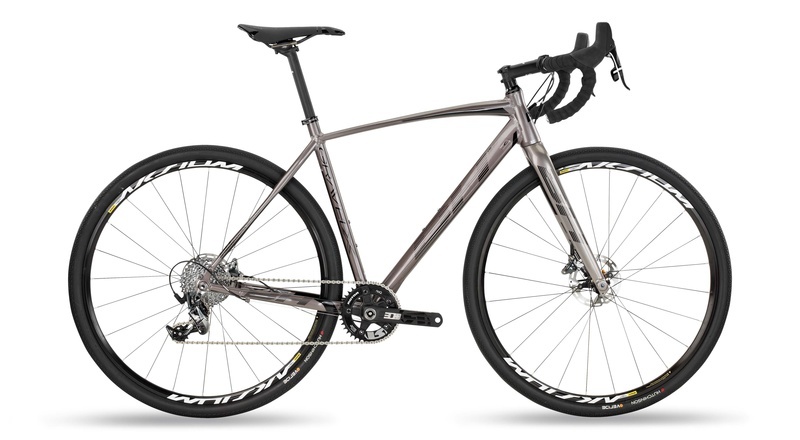 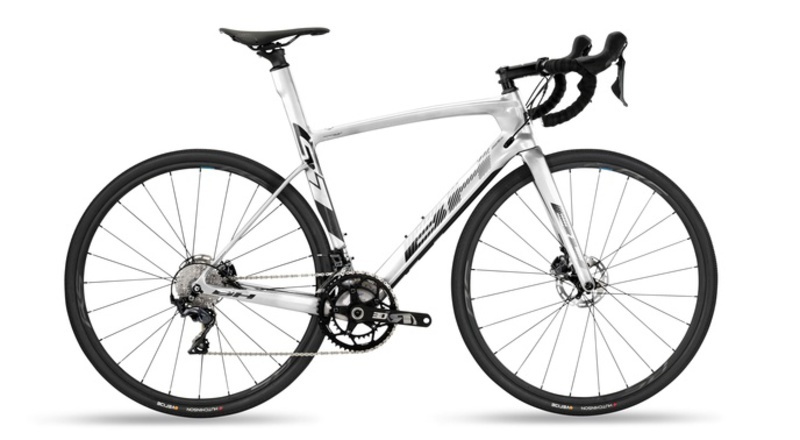 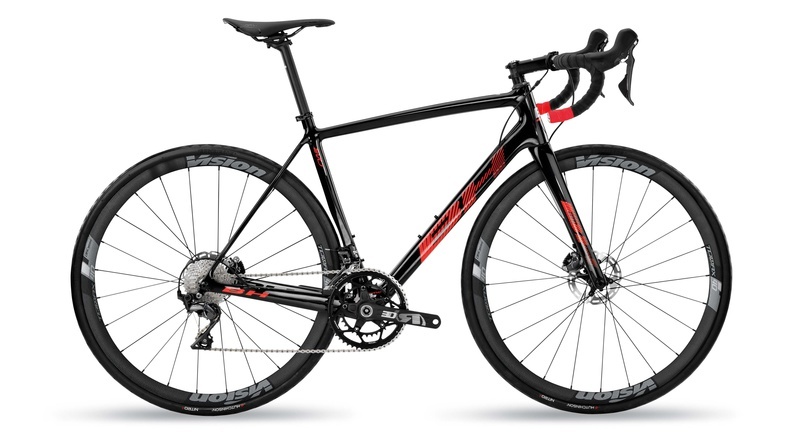 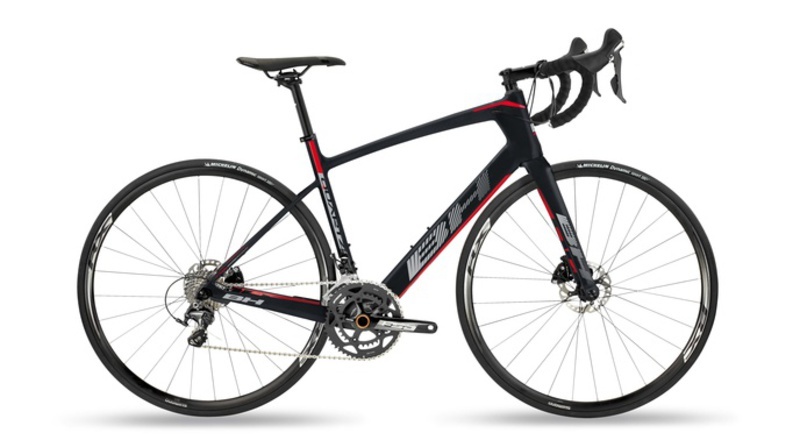 Both in terms of competition carbon bikes and evolved aluminium models, there is an ideal road bike for you.